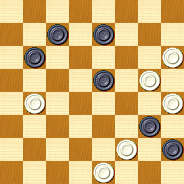 Moscow ,№52 ,february of 2007 . 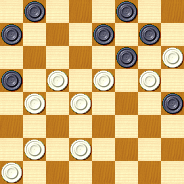 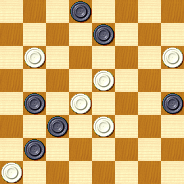 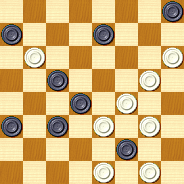 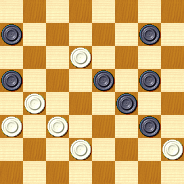 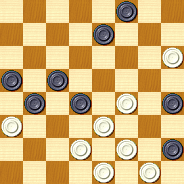 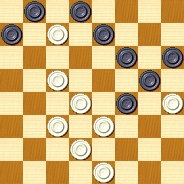 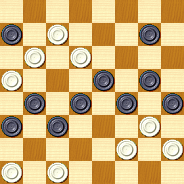 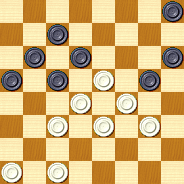 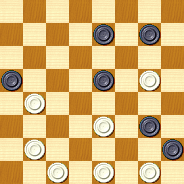 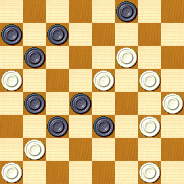 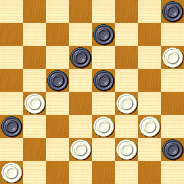 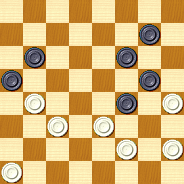 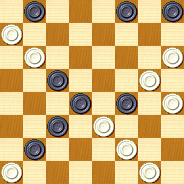 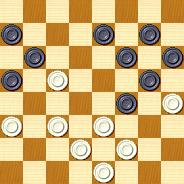 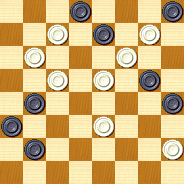 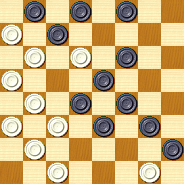 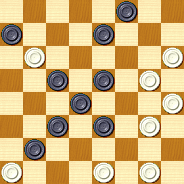 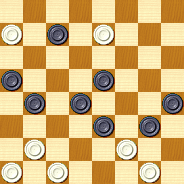 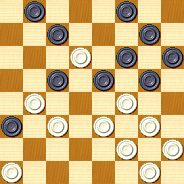 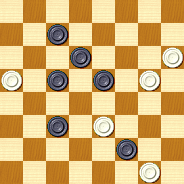 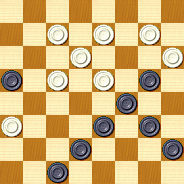 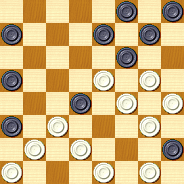 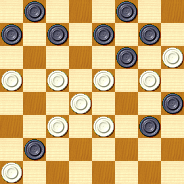 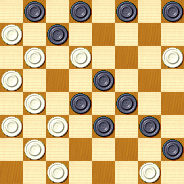 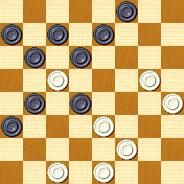 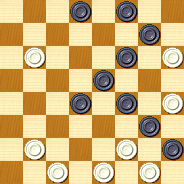 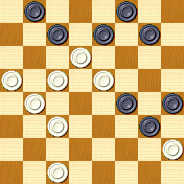 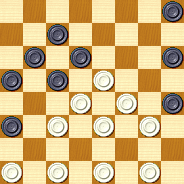 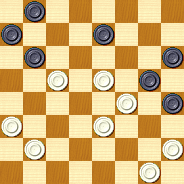 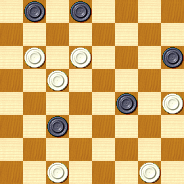 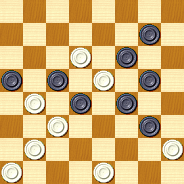 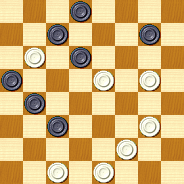 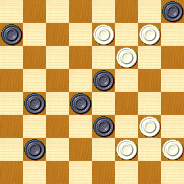 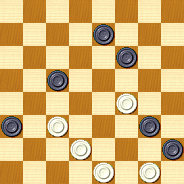 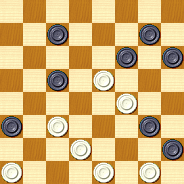 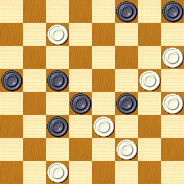 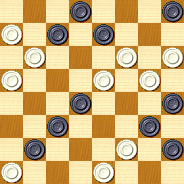 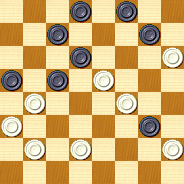 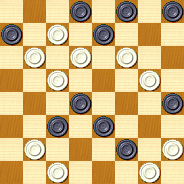 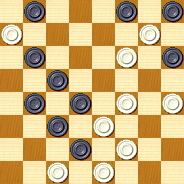 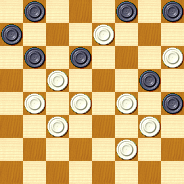 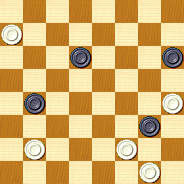 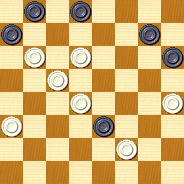 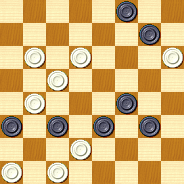 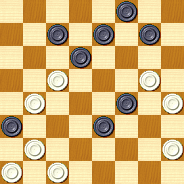 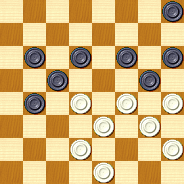 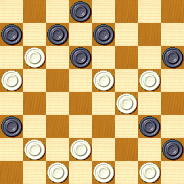 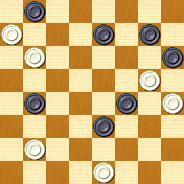 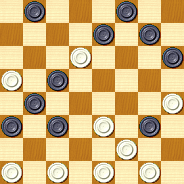 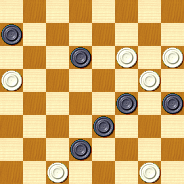 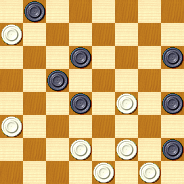 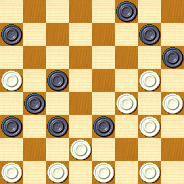 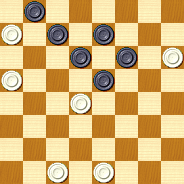 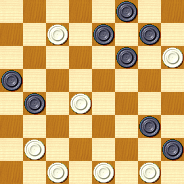 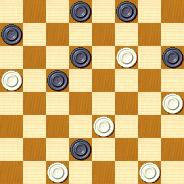 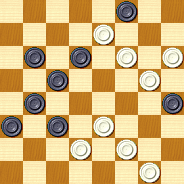 For a white piece on the field a5, instead of d6, there is a side solution 1.a7 2.cb6. 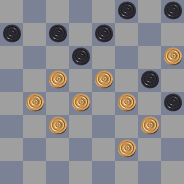 This is correction of the old position. 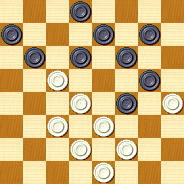 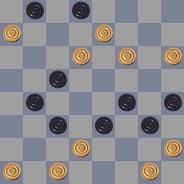 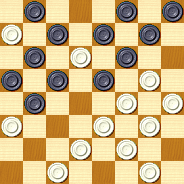 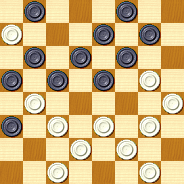 14.gf4 e:g3 15.h:f4 fg5 16.ab2 ef6 17.ed2? 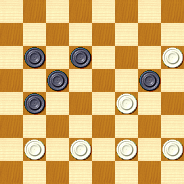 fe5 18.d:f6 g:e7 19.cd4 ab4! 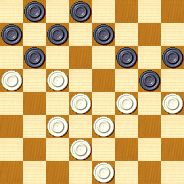 White makes move, Black wins. 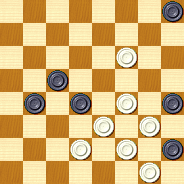 legality: fe5 (cd6),a:c7 (d:f4) .